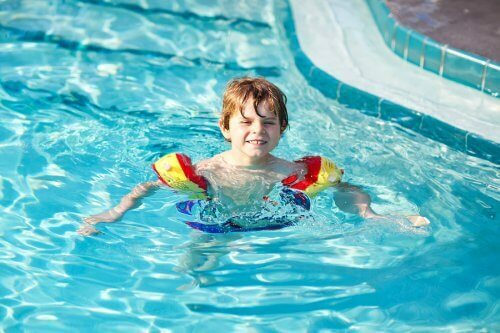 Most childhood infections that occur during summer have to do with pool or sea water. However, they can also be related to the changes that take place during vacation and the activities we carry out this time of year. Even if you think that children get sick more often during the winter, there are a number of childhood infections that strike during the warmer months of the year. 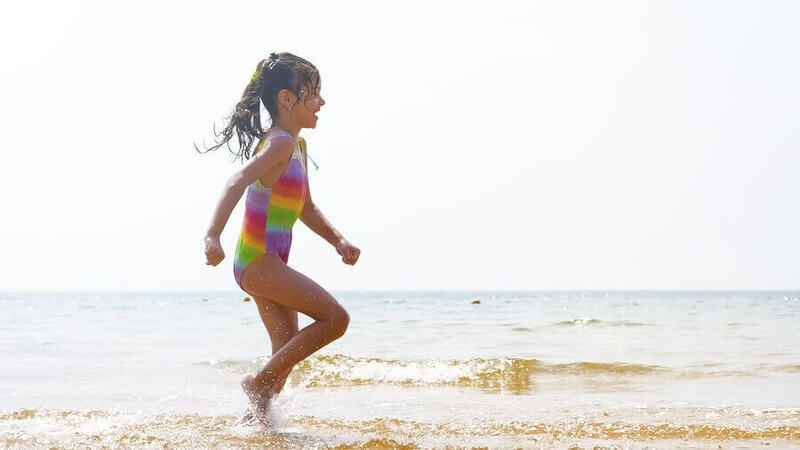 In the following article, we’ll tell you about the most frequent infections that occur during summer vacation, as well as ways to help prevent and treat them as soon as possible. What are the most common childhood infections during summer? Viruses and bacteria don’t care what season it is or what plans you’ve got going on. They’re always ready to strike. But rather than becoming paranoid and quarantining our children, the best thing we can do is be informed. Foot fungi are usually the result of using community pools or pools where there are a lot of people at the same time. When the area doesn’t dry well or children put on their socks and shoes right after bathing, the possibilities of suffering athlete’s foot increase. Athlete’s foot is easy to recognize, as it appears in the form of redness, blisters and scaly skin. On occasion, there may also be an unpleasant odor. Itching is another typical sign of foot fungus. Fungi may also be present on the fingernails or other parts of the body, like armpits. Treatment involves anti-fungal creams or, in more serious cases, oral medication. To avoid athlete’s foot, it’s important to reduce moisture between the toes as much as possible. Children should also use socks and shoes that allow their feet to breathe. Using talcum powder or the like can also help. Lastly, avoid going barefoot in gyms, bathrooms or common areas around pools to further safeguard against athlete’s foot. Another type of infection that children are prone to experience during summer is a urinary tract infection (UTI). This infection appears when children hold their pee too long rather than going to the bathroom. It can also result from a lack of proper hygiene habits. The symptoms of a UTI include a burning sensation when urinating, and frequent urination with just a small quantity at a time. Girls are more prone to suffering urinary tract infections than boys are. If an infection is serious, children may experience pain in their kidneys (lower back) or in their bladder (lower abdomen). Insist that your children go to the bathroom even when they don’t want to. And, of course, teach them to wipe properly when they’re finished. These are the best measures of prevention. Like athlete’s foot, ear infections are another common infection related to swimming pools and summer. 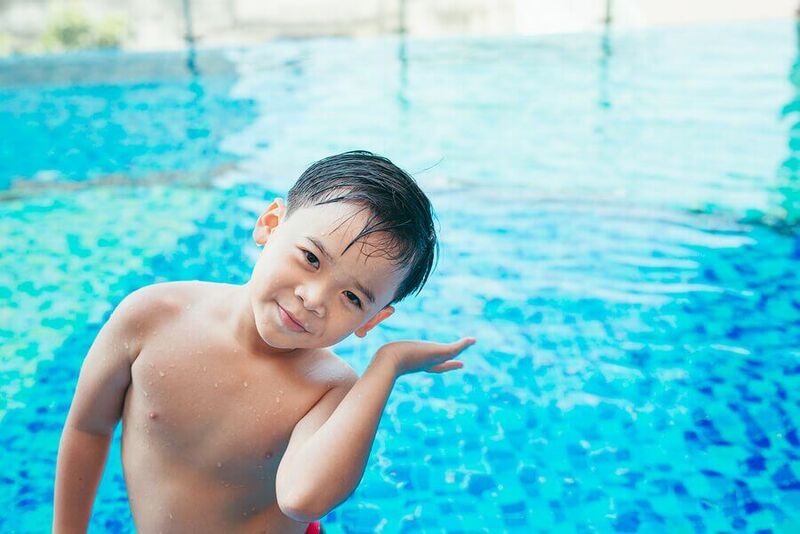 Swimmer’s ear appears in the form of painful swelling in the ears and worsens when children spend long hours in the water. The moisture that accumulates contributes to the appearance of an infection and the growth of germs. Besides pain, swimmer’s ear also causes itching, redness and, in some cases, yellow or brown secretions. 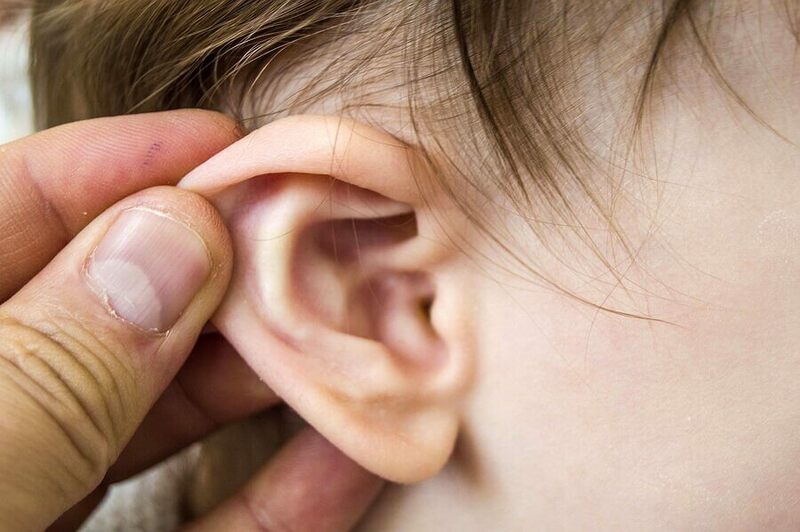 Children with swimmer’s ear will feel like their ears are plugged and have problems hearing. One of the best ways to keep your little ones from suffering from an ear infection is to dry their ears well when they get out of the water. Conjunctivitis, more commonly known as pink eye, is another common summer infection spread by water. The swelling of the conjunctivas of the eyes can occur as the result of the amount of chlorine in the pool, or because a virus is present in the water. There are several measures that can help prevent pink eye. These include using goggles in the water, not rubbing eyes when it feels like sand has gotten in them, and rinsing with saline and drying the area well. On the list of common childhood infections during summer, we can’t fail to mention those that affect the stomach. Stomach infectious can be the product of ingesting foods in bad condition (as a result of the heat) or that have been undercooked. Drinking unclean water or juices bought off the street can also put children at risk. Gastroenteritis also results from dietary changes that occur while we’re on vacation. 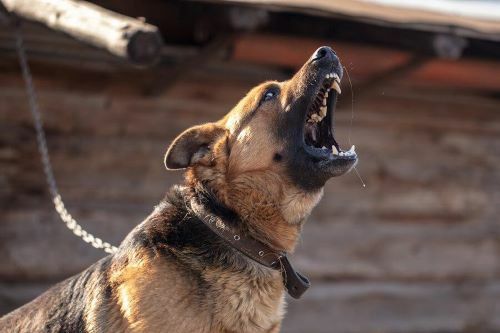 Symptoms include diarrhea, vomiting, stomach pain, gas, headache and even fever. It’s important that parents take their children to the doctor if they observe these symptoms, and put their little ones on a strict diet. Infections are commonplace when we have children in our homes, so prevention is very important. This way, we can safeguard our children from getting sick and feeling ill during their summer vacation.